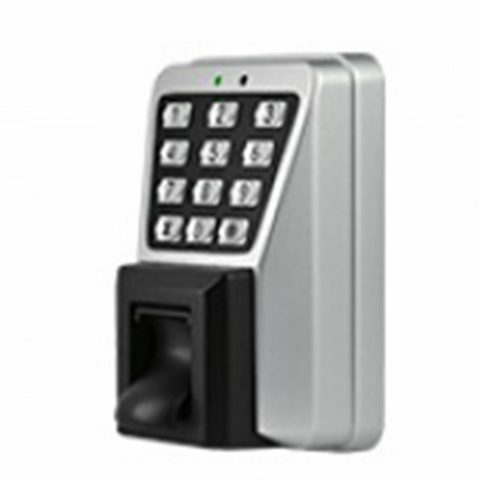 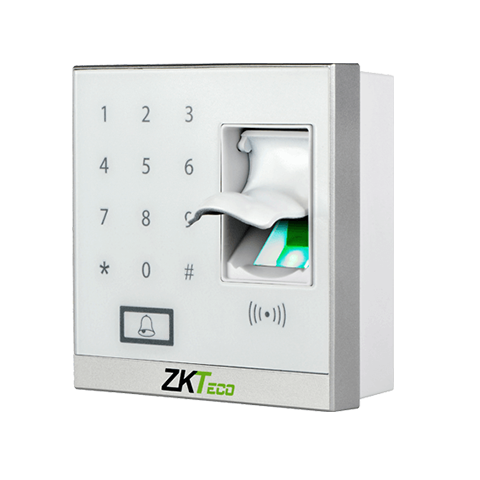 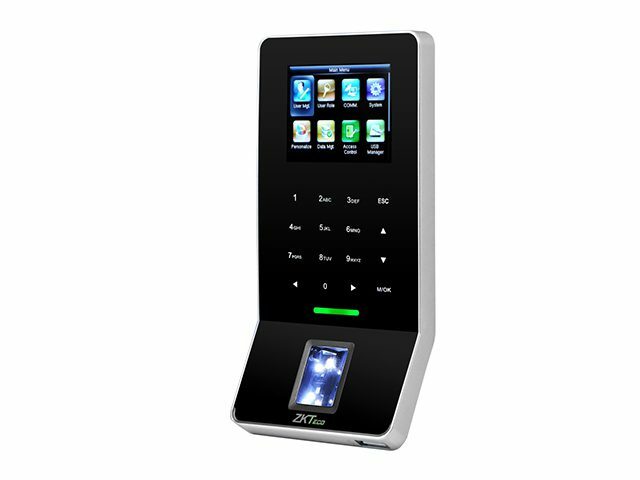 F22 is an ultra-thin fingerprint Access Control and Time Attendance terminal with SilkID sensor and Wi-Fi. 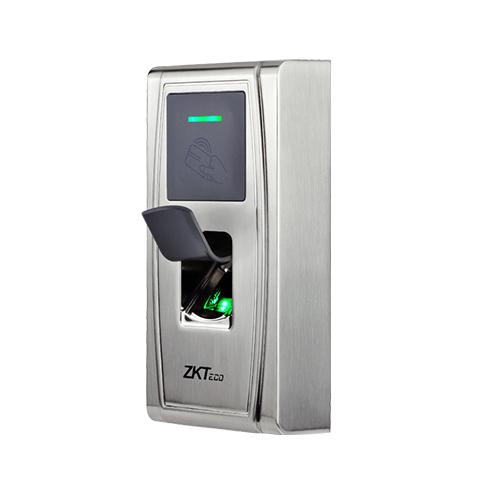 SilkID sensor offers unparalleled performance with advanced algorithm for reliability, precision and excellent matching speed. 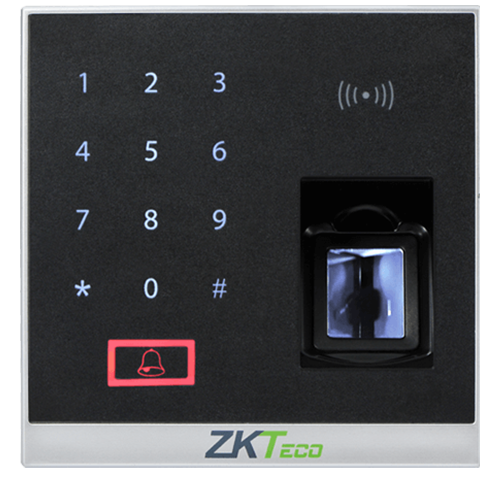 F22 features the fastest commercial-based fingerprint matching algorithm and ZK high-performance, high-image quality infrared detection fingerprint sensor.